Brian founded the business in 1986, so the Practice has been trading continuously for over 26 years. After studying at Kingston University in the 1970’s, Brian obtained a degree in Quantity Surveying and worked for Gardiner & Theobald, one of the oldest and largest international Property Consultants and Chartered QS’s in the UK, one major project at that time being the 66 acre site “The New Covent Garden Market” at Nine Elms. 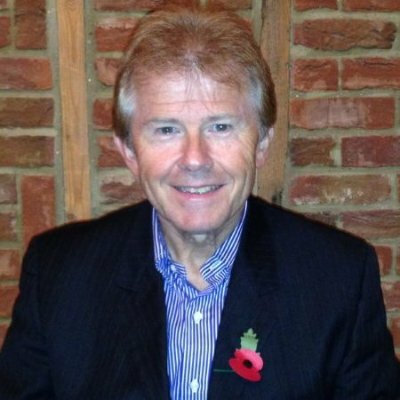 After qualifying as a Chartered Surveyor in 1976, Brian worked in Surrey on the Contracting side of Property Development & Building Construction for a medium sized Construction & Development Company, and was responsible for project managing construction contracts from £1m – £5m from inception to handover. From 1980 – 85 Brian joined a large Property Development Company based in Port of Spain, Trinidad, again as a Project Manager, looking after multi-million $ Commercial projects including office block development (both privately and on behalf of the Government), landmark mixed use buildings and regeneration of deprived areas. On moving back to London, Brian ran the Building Surveying side of a Chiswick based Estate Agents and Chartered Surveyors, carrying out Residential and Commercial Building Surveys and Valuations in high value central London areas, predominantly the West End. This led to the formation of Brian Gale & Associates at the end of 1986, a Building Surveying, Valuation Surveying and Quantity Surveying Practice serving London and the SE Counties to this day. Recently the Company changed its trading name to Brian Gale Surveyors, which it is felt, reflects the modern outlook of the business and taking it into the 21st Century, where property issues are complex and sophisticated. Brian is married with two teenage sons.